There is no doubt that promoting a business is even a bigger task than running the business. Specially promoting it online through SEO agencies is even a bigger task. 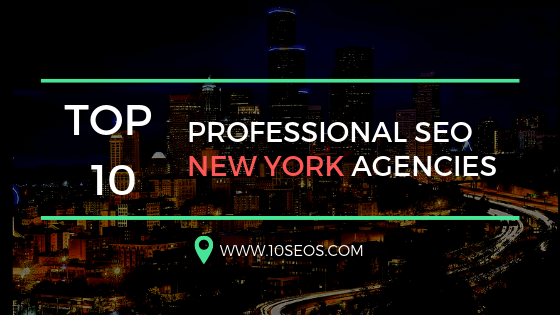 Making a mistake while choosing a right SEO agency may cost you the success of your company. To avoid it please make sure to do your selection very carefully. 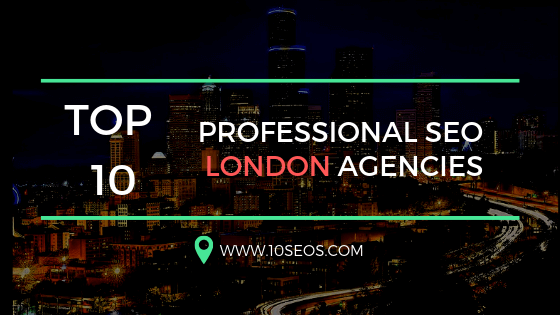 1) Less knowledge about the basics of SEO: If you would have known everything about SEO than you definitely need not to hire any SEO consultants. So, trust your SEO consultant and understand the basics of the market to know what exactly are you going for. This will further help you to understand about the services that you might require in the future. 2) Relying on false promises: Many SEO agencies that you will consult will make a lot of false promises. Always use your brain to differentiate between what is practically possible and what is not. Also some might try to bribe you with unethical practices but always remember that it will ultimately ruin your name in the long run. 3) Choosing a SEO agency you know nothing about: Never experiment in this area. 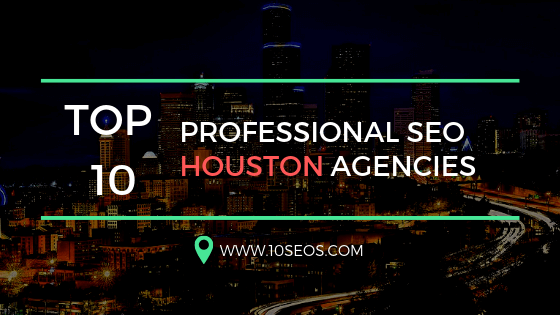 You might get attracted towards an agency because of a certain feature or recommendation. Remember, the credibility of an agency is as important as investing in the right shares. 4) Incomplete research: Do a complete research about the SEO agency you are going to work with. A complete background check is important before signing any official letters with the agency. Also check if there are any reviews or testimonials on them. This way you are at least going to get some viewpoints concerning them. 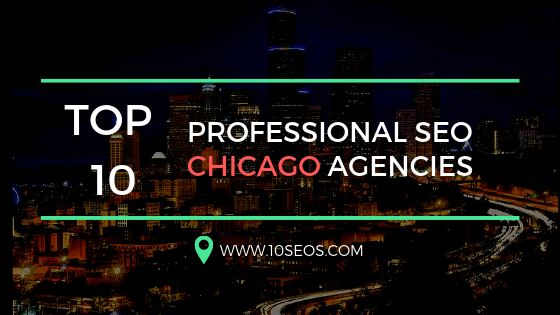 5) Avoiding their market performance: Avoiding the market performance of any SEO agency might cost you a big price later. If the agency is not among Top 10 SEO Agencies in the ranking based on the keywords they chose for their site, then how can you trust them to do a better job for you? 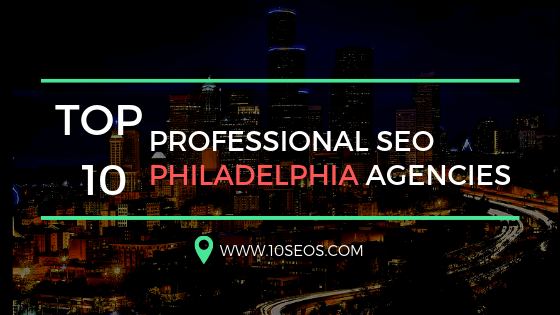 Avoid making these mistakes and choose the perfect SEO agency for your company’s website.